On the way to Gori, we first visit the Jvari Monastery, which is one of the most remarkable examples of the ancient Georgian architecture and, without exaggeration, one of the most revered monuments of Georgia. The Monastery was built on the very edge of the steep cliff, which it continues and completes. The city of Gori, founded by King David the Builder in the XII century, is located in the Eastern part of Georgia. The city takes its name from a rock formation (goraki) and the remains of an ancient fortress in the center of the city. * Gori – the city where Joseph Stalin was born. 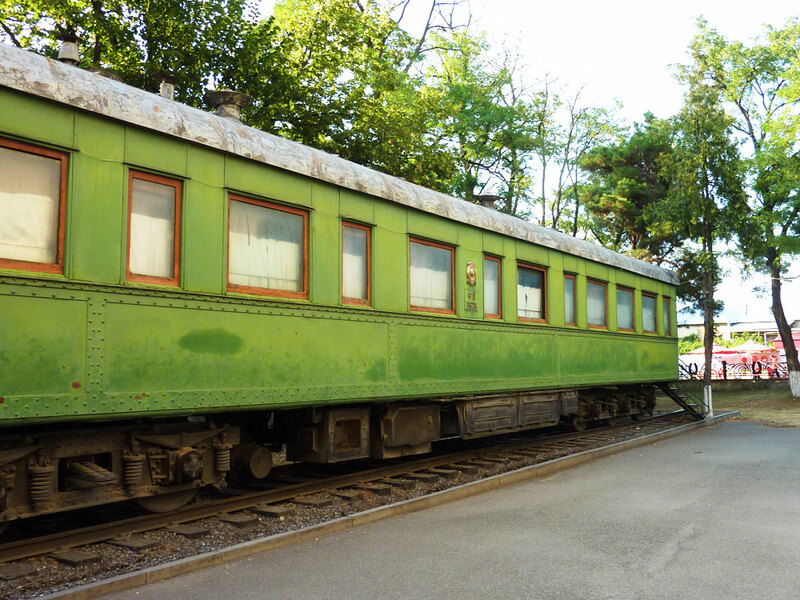 Those interested can visit the Stalin Museum. Uplistsikhe (the God’s Fortress) is an ancient cave city, one of the first settlements on the territory of Georgia. Uplistsikhe was carved in a rock located 12 km east of Gori, on the left bank of the Mtkvari River. The city emerged at the end of the II – the beginning of the I millennium BC and served as a reliable shelter from frequent invaders. 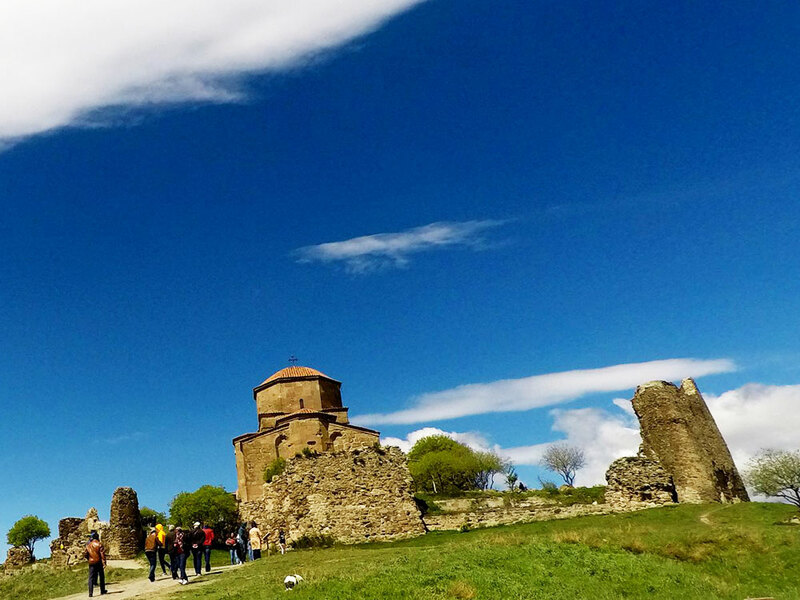 Uplistsikhe is a multi-layered archaeological site, one of the most important monuments of the Georgia’s cultural heritage. 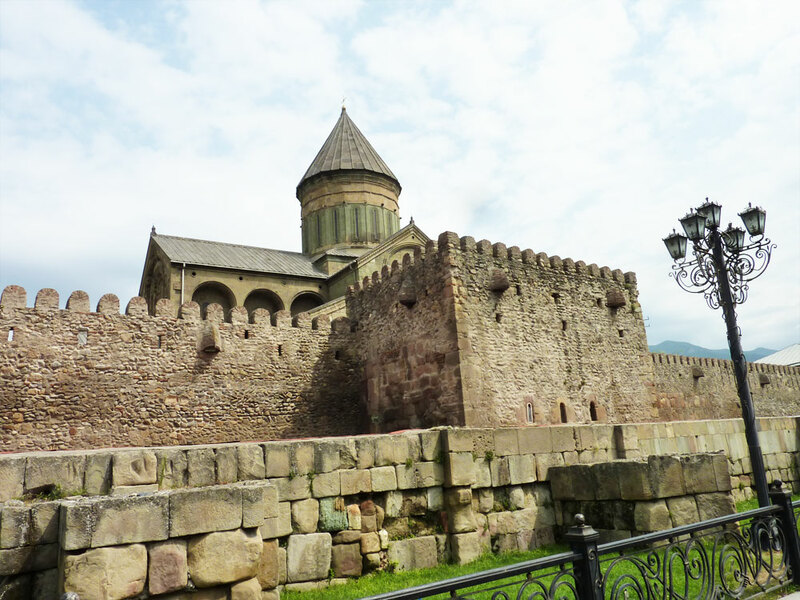 On the way back to Tbilisi we visit the holy city of Mtskheta, dated back to the V century BC. 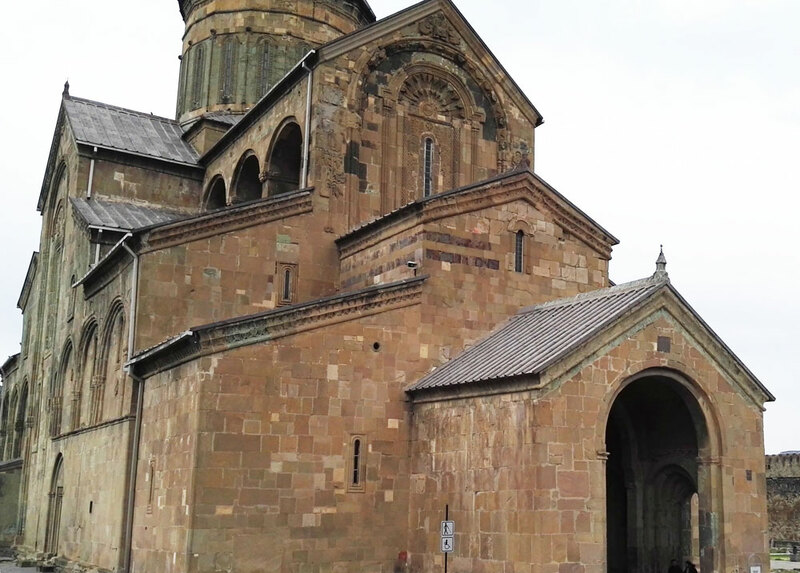 Mtskheta is also known as the Second Jerusalem and the soul of Georgian Orthodox Christian faith. The UNESCO recognizes the architectural monuments of this city as the World Heritage. Mtskheta remained the capital of Georgia’s Kartli region until the VI century. According to the legend, Meskhet, a descendant of the biblical Noah, founded this city. The most important architectural monument the Svetitskhoveli Cathedral (of the Life-Giving Pillar) was erected here in the XI century in replacement of an original V century church.